The hottest summer has finished and the rainy season also almost going to finish. Now, my oily skin enjoying the in between stage of Autumn. I love this winter very much and Enjoying this every year. Autumn is a mix of warm weather and it includes drizzling of rain all the time. This makes me little lazy, totally changing from hot to cool condition.he same beauty skin and hair care regime We do not follow the same skin and hair care for all season. Our skin and hair care needs extra care. 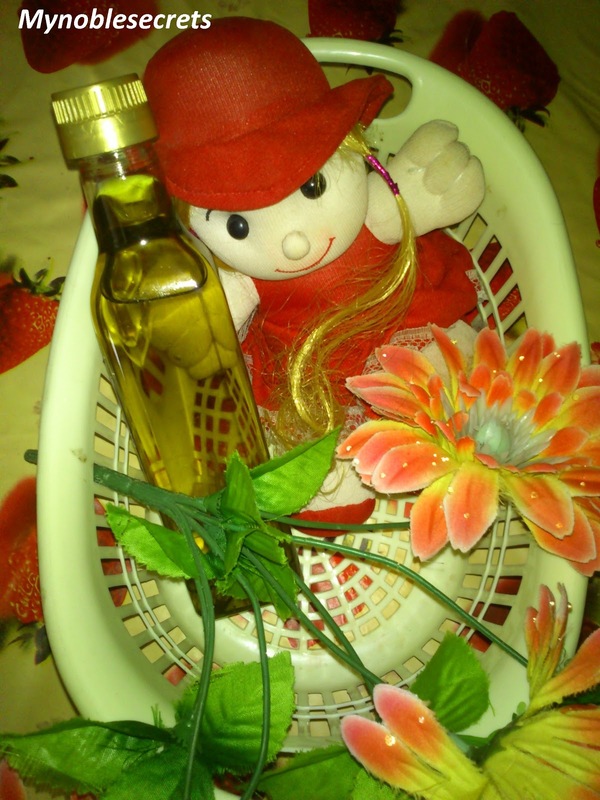 In this Autumn I will use all Oils liberally on my skin. Though my skin is oily I want to maintain my shiny skin in this whether too. So, I will do Oil massage regularly in this Autumn. My Favourite Oils are Sesame Oil and Extra Virgin Olive Oil. For Hair also I am using this both Oil in Mixed form. The olive oil by its nature will produce heat when applied so, this warm heat will be helpful for me to overcome the coolness of autumn. Both the oils are moisture skin and Hair very well. So I have never faced dry skin and Frizzy Hair problems even in Winters. I use almond oil also for my skin care. These essential oils are very good for all skin type to take care of your skin well. I use face masks which are not drying the skin too much. In My Home made Face packs Oats and Honey will take important place, and will become routine. Oats and Honey face mask do wonder on all skin types. It helps keeping the skin supple and soft even in a extreme dry whether. 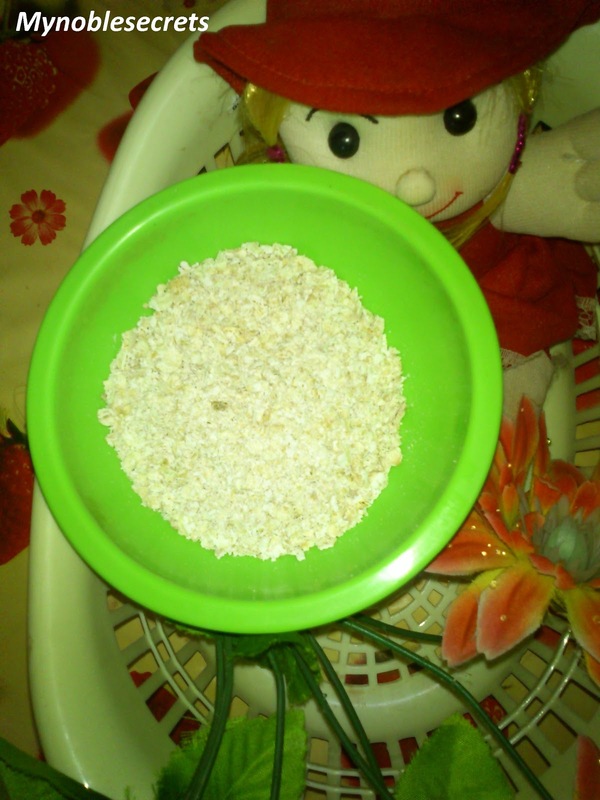 The oats gives extra nourishment to your skin and removed unwanted dead skin cells from your skin. 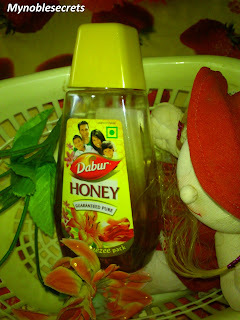 The honey moisturize your skin and keep your skin soft and shiny. Other than this Lip Balms and Moisturisers will become Hero in my Beauty kits. Butter also I will use when I am in Home. I will drink lot of water and do some workouts weekly thrice for sweat. Lip balms are must for winter season. I use normal lip balms during morning times and in the night I use thick textured lip balms on my lips to keep my lips crack free. I use good moisturizing night creams for my body skin and face separately. During night time you will need extra nourishment for your skin, so during winter use a slight thick textured creams on your face and body. In the morning you will wake up with soft and glow skin. Use herbal soaps which are nor dry up your skin badly. They will help to restore your skin's natural moisture. Do not forget to apply moisturizing cream on your skin liberally after bath. This will keeps the skin dryness at bay. Do not forget to use eye creams, because eye's skin is so sensitive and tend to dry up quickly in dry weather. 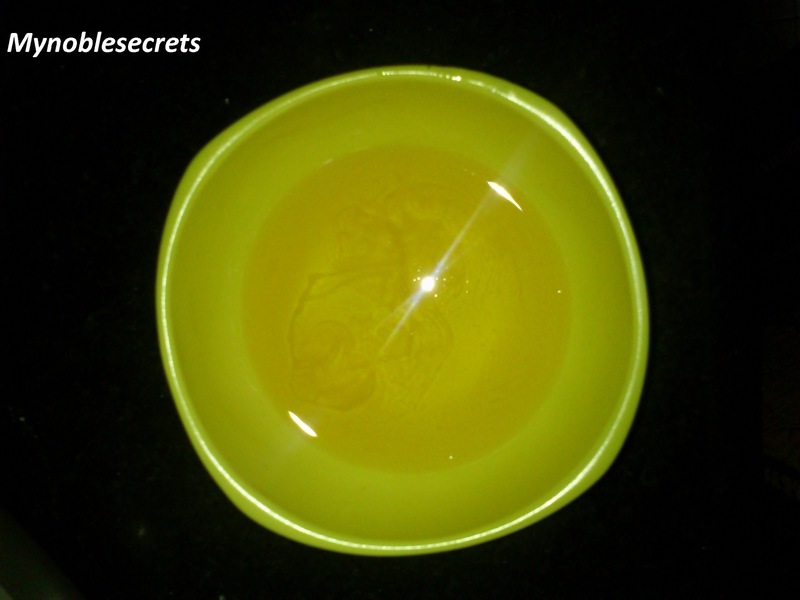 So, use the eye cream regularly in the morning and night. using olive oil for hairs n eyes..